McLaren has launched an esports competition, with new sponsor Logitech, to find the best sim racing gamer in the world. McLaren has launched an esports competition, with new sponsor Logitech, to find the best sim racing gamer in the world with the winner offered a one-year contract with the Formula 1 team to work as a simulator driver. The woking-based F1 team have been struggling with serious engine problems from their engine supplier Honda. Alonso wasn’t even able to start the race in Russia and let out his frustrations over team radio in Bahrain. Speculation has been building over the last few weeks, as to what McLaren was teasing in its recent tweets. The secret has now been revealed in an introduction video, which you can view above. Whether this competition is related to the team’s ongoing reliability issues is uncertain but it’s certainly an exciting opportunity. A second video was also released, explaining the competition, in 8-bit style! 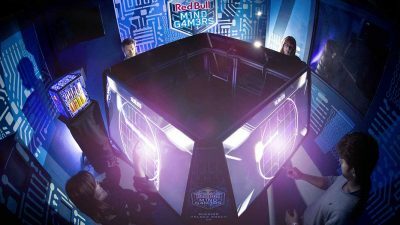 Details are not available yet, but here is how the World’s Fastest Gamer competition will essentially work. 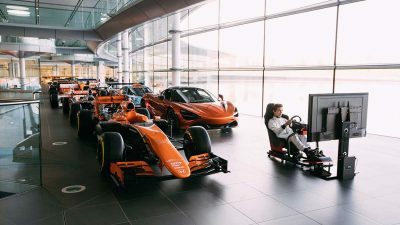 Qualification events will take place in summer across ALL platforms—PC, Console and Mobile—to determine four players, who will be invited to the McLaren Technology Centre in Woking, Surrey, England. Another six players, who will be hand-picked “by experts in both gaming and Formula 1”, will join them to participate in “one of the most rigorous job interviews in the world” in Autumn. The winner will be offered a one-year contract as a McLaren F1 Simulator Driver, as which they will actively contribute to the improvement of the real F1 car. 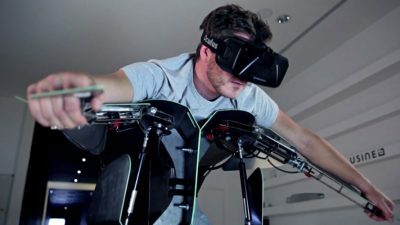 World’s Fastest Gamer really aims to democratise the process of finding the best virtual racer out there. The contest isn’t limited to one platform or one game; we’re very keen not to restrict access or entry for people, but rather welcome the worldwide gaming community, whether that’s on mobile or on high-end simulator platforms. And the winner will genuinely be a key part of our team at McLaren. This is for real: we absolutely require additional support across our two simulator platforms, so the competition and the selection process will be rigorous, ruthless and compelling to watch. 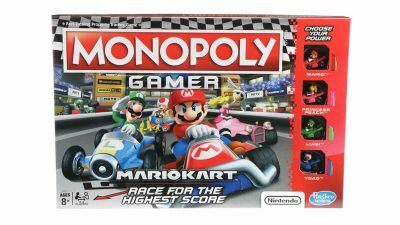 Running the competition on multiple platforms and across multiple games is a very unique approach, which has not been taken before. But if McLaren really wants to find the “champion of champions”, this is the way to go. The different stages of the competition will be covered on social media and a dedicated YouTube channel as well. If you were in doubt that esports was a thing, here is proof that it is. More info will surely follow soon. 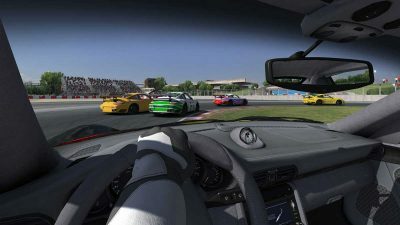 I know what I’m doing this weekend—practising on iRacing. 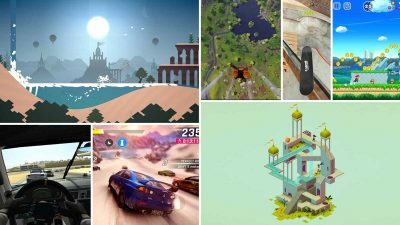 It can be challenging to find the gems in the app store, so we've compiled some of the best mobile games currently on the market. 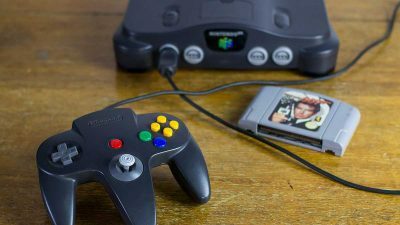 Where do James Bond video games go after GoldenEye? 1997's GoldenEye 007 shaped the first-person shooter genre. Can a new James Bond game do it again? From the Donut Plains to Rainbow Road! Who’s ready to race!? Ever dreamed of soaring like an eagle? 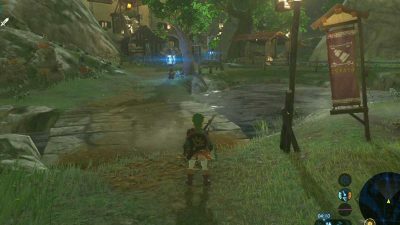 Need help deciding whether to invest in a Nintendo Switch? This article may help. It is a modern-day Great Escape. 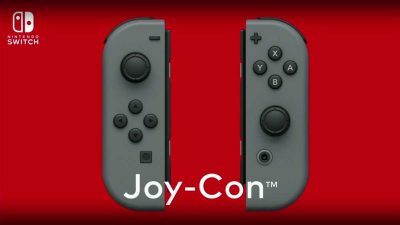 The Joy-Con are a more refined version of the Wiimote and Nunchuck combo, with features that still can't be found in today's virtual reality wands. 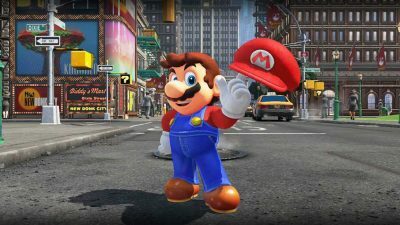 Super Mario Odyssey is the next 3D Mario game to join the franchise's impressive list, and it's on the Nintendo Switch. 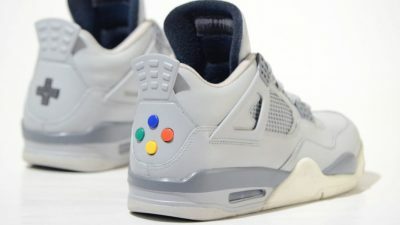 Each pair is made using official Super Nintendo controllers. 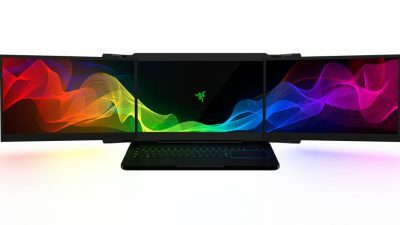 The new 3 screen laptop sets a new standard for immersive entertainment.